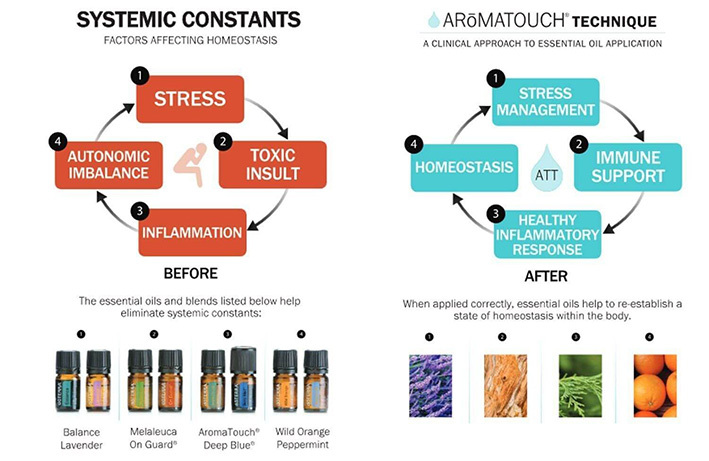 The The AromaTouch Technique improves wellbeing by reducing physical and emotional stressors and supports healthy autonomic function. 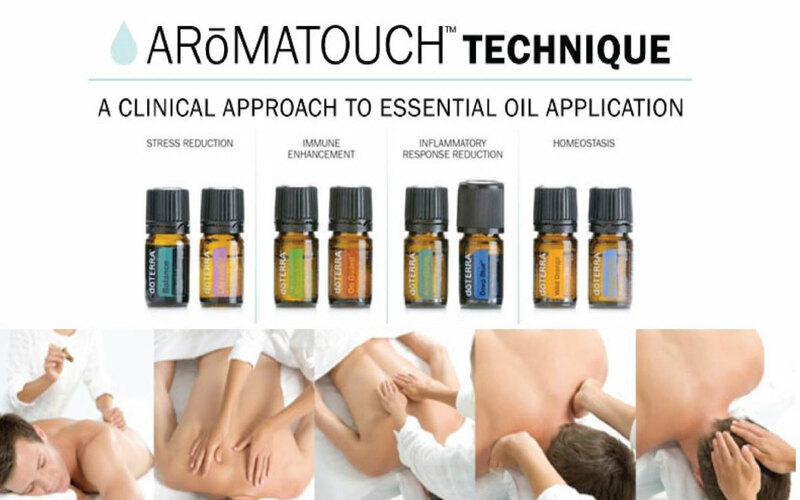 Our Practitioner Nadine is a doTERRA wellness advocate and is certified in the AromaTouch Technique. 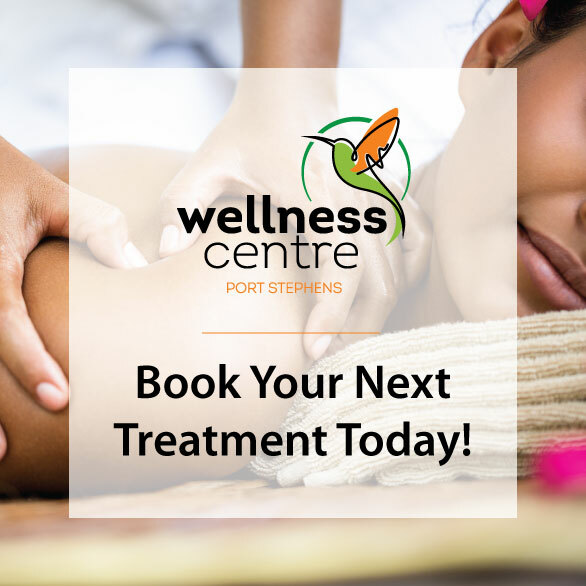 Please notify at time of booking if you are allergic to any materials mentioned above including the essential oils.